Another month, another mix. 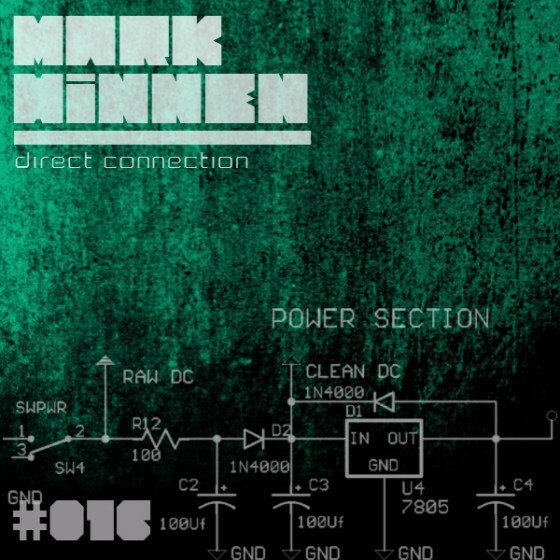 I just finished recording episode #016 of the Direct Connection Podcast and it is filled with some tech-house bombs. It features some amazing tracks by Rhadow, Hermanez, Macromism, Carlo Lio and many more.